Simon Greenstone Panatier is currently investigating faulty ignition switch claims and accidents involving GM® and Chrysler® vehicles. A defect in nearly 6 million GM cars could cause the car’s engine and electrical system to shut off, and disable the air bags. For a decade, GM and government safety regulators reportedly failed to address this defect, which has been implicated in the deaths of over 300 people in crashes where the front air bags did not deploy. 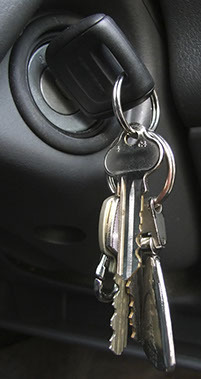 If you or a family member have been injured in an accident linked to a faulty GM ignition key or switch, please protect your legal rights by calling toll-free at 866-734-5291.